Self publishing is starting your own business. You make the hires, you pay everyone before the book hits shelves (physical or digital). Traditional publishing is working in partnership with agents and editors. 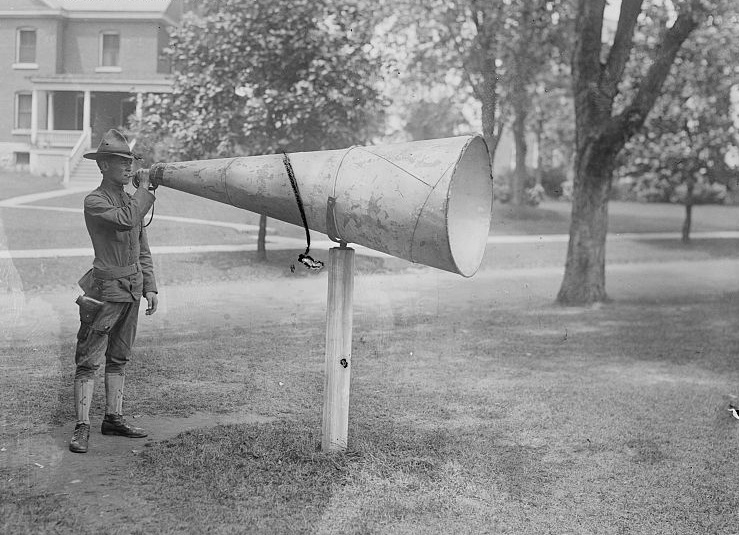 Freelance editors and agents work for you, but you only pay the former out of pocket. The latter gets a cut of your pay. If you don’t get paid, your agent doesn’t get paid, so she will fight for the best deal. But you work for the publisher when you get a book deal. It’s up to the acquisitions editor and publisher how much you get paid and how many of your books they’ll publish. If you’d like to see more of a breakdown between the differences, read below the break. After writing, revising, sending to critique partners, revising, querying agents, hiring a freelance editor (optional), getting an agent, and editing based on their notes, your agent starts sending your book out to acquisitions editors, looking for the best fit and the best deal. If you get a deal, then your acquisitions editor gives you editing notes, you edit, and then you give it to your publisher’s in-house team to proofread, layout and format, and design the cover. You will have some input on the cover design and will make a marketing plan with your publisher. You pay for only a freelance editor—everything else is covered by the publisher, who invests in you. After writing, revising, sending to critique partners, revising, hiring a development editor (optional), and editing based on their notes, you begin putting together a team. You hire a freelance editor who specializes in fiction to copyedit your entire novel. You hire a designer to make your cover. You hire a designer to layout and format your text. You hire a publicist. You hire a proofreader to make one last pass at the final proof. You put your book online. You buy paperback copies to sell and give to reviewers. You pay for everything because you are investing in yourself. You have control over every aspect of your book (though for the sake of editors and designers everywhere, I’ll tell you that if you’re hiring actual professionals, give them parameters but then let them do their job and pay them for their work). You get what you pay for. A $100 cover design isn’t going to get you what a $1,000 cover design would, unless you buy a pre-made design. However, dishonest people might have high prices in an attempt to appear professional, but then don’t deliver. So you also need to do research. I see lots of designers and editors online charging a lot of money for unprofessional work. Do your research, start small (with a free sample edit from editors or seeing past, complete novel covers from the designer), read over their contracts and design briefs, and then hire them to do the whole work. Do not waste your money or shortchange yourself by hiring unprofessionals. Contracts and design briefs protect freelancers and protect you. They ensure that the freelancer will be paid for his or her work and ensure that you receive the work you’re paying for. 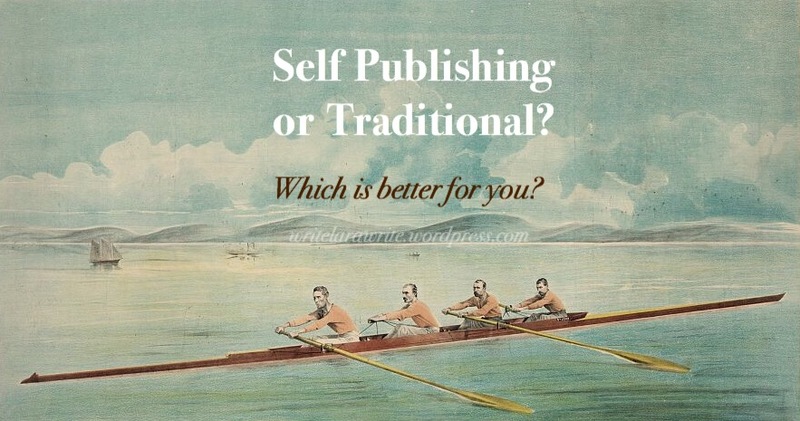 Traditional publishing and self-publishing are two different routes. However, there are other options. You can submit to some publishers without an agent. If you do, rather than giving an agent a percentage of your sales, you should hire a lawyer to look over the publishing contract before signing. Repeat for each book sale. The last thing you want to do is hand your book over to a con artist or crooked business. If you can handle NSFW language, Chuck Wendig’s post talks about hybrid authors—authors publishing some books themselves, others with publishers. Wendig talks about his experience with self publishing and traditional publishing here. This excellent post from SFWA explains the difference between big publishers, small presses, and vanity presses, warning about the latter. I thought this article by editor Lara Willard would be helpful for those of you still trying to decide which publishing way is the best. I can’t speak to the trad side of publishing, but I will say that this article makes self-publishing sound far more daunting than it is. You could spend thousands of dollars out of pocket, but you don’t have to, and there is a huge community of indies out there helping and supporting each other. Thanks for commenting, Abbie! Mileage may vary, for sure. Do you have any favorite resources for indie authors you’d like to share?